Central Teacher Eligibility Test - which is conducted by Central Board of Secondary Education (CBSE) 2 times in a year. The result of Central Teacher Eligibility Test which was conducted on 18th September, 2016 has been declared today [07th Nov, 2016]. The candidates are advised to check their result by login on website of CTET and CBSE. The mark sheet of all the candidates who have appeared and certificate of those candidates who have qualified shall be dispatched shortly. Check Online: CBSE "CTET September 2016 Result"
1. Click on above Button and enter in the official website of CBSE. 2. 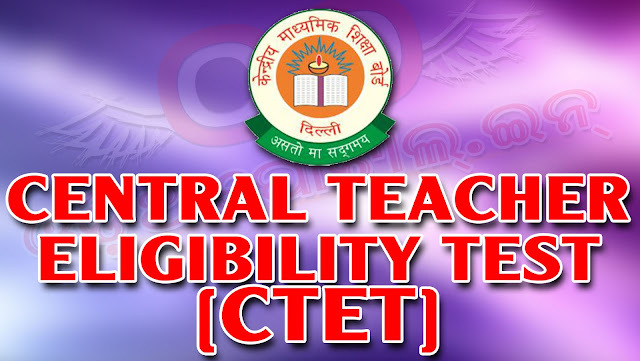 Enter your Central Teacher Eligibility Test 2016 Roll Number and Click on "SUBMIT".